When it comes to your windows don’t you want the best for them? 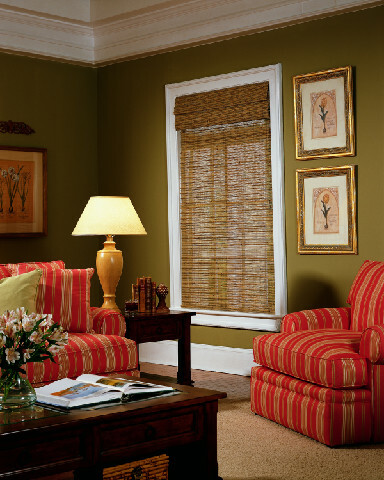 Get high quality window shades in Orlando call American Blinds and Shutters Outlet. We’re in the game to make you happy with the look of your home while saving on energy bills through our amazing window coverings. There are many types of window coverings available today. Each selection has its own quality while they provide protection from the sun and also help to cut down on higher utility bills. When you have better window coverings, you tend to use less energy. Do you work the graveyard shift and find it hard to come home, early in the morning, to try and get some sleep? There are window coverings that will completely block out your bedroom, keeping the sunlight from ruining your sleep. Some window coverings reduce heat in Orlando homes there for protecting furniture and preventing hardwood floors from warping. The sun has powerful rays that penetrate through older windows as it fades furniture and warp floors. 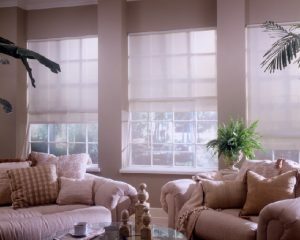 You’ll love your new window coverings as they can be controlled. You can control them through simple technology. This is normally done through mechanics or chain operation. For more information please call 407-492-1009. American Blinds and Shutters Outlet has over 18 years of experience in custom window covering installations and services. Our main focus is to take our time in getting you the picture perfect window covering of your choice. We’re affordable and willing to make your windows look great. It can be very frustrating to waste gas and time running from store to store in order to find window shades for your rooms. There never seems to be any relief because when you find them they look cheap and are always overpriced. This won’t be the case when you get all your window coverings from American Blinds and Shutters Outlet. We’ll make the shopping experience unique as we bring them to you. No more do you need to run out to the store in search of the perfect window covering. 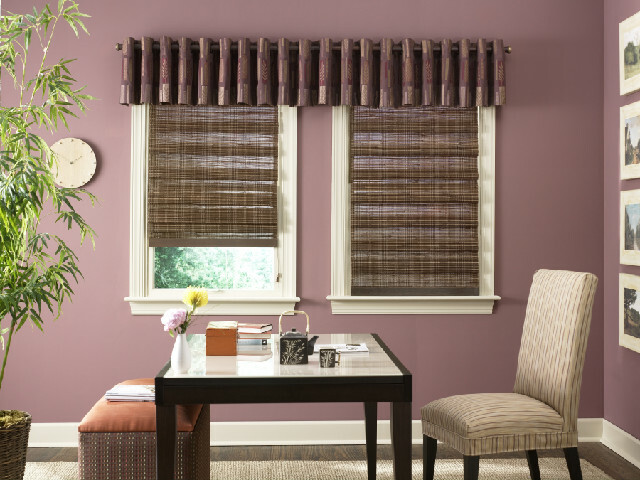 If you want shades that won’t fall apart on you then call American Blinds and Shutters Outlet. 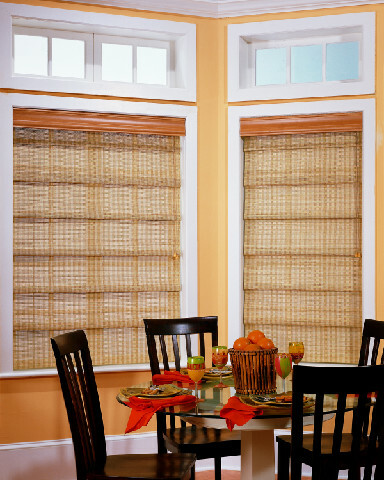 Your window coverings are what your home needs for better privacy. Our selection is unbeatable and so are our prices. Nothing decorates your windows better! 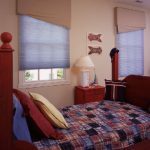 If you are looking for a window shades expert in the Orlando area, then please call 407-492-1009 or complete our online request form.